Enter your email address below to receive a notification when Super Hero Crate, L.L.C. starts accepting new sign-ups! Enter your email address below to receive a notification when Super Hero Crate, L.L.C. is accepting new sign-ups again. 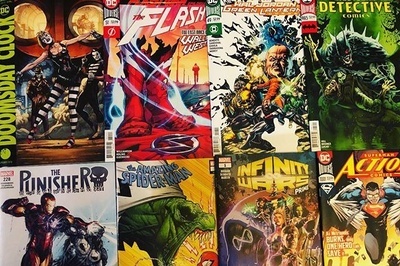 Home > Geek & Gamer > Comic Books & Graphic Novels > Super Hero Crate, L.L.C. Super Hero Crate: For the superhero in all of us! 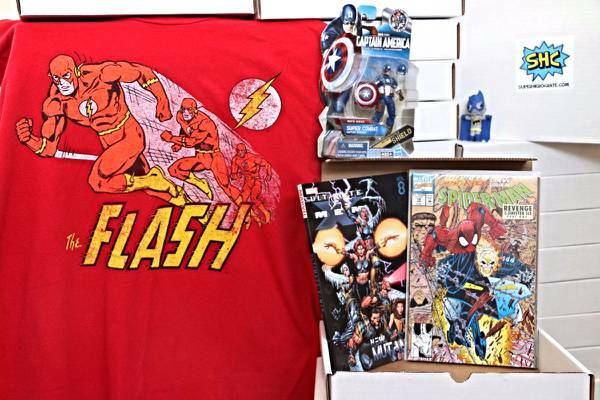 SuperHeroCrate is a subscription box for anyone and everyone who enjoys superheroes and comics. 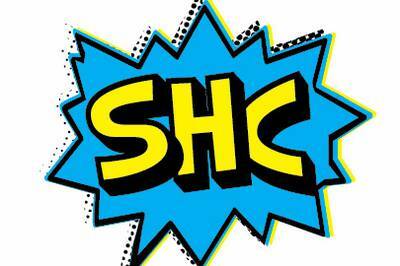 Whether you're a fan of the movies, TV shows, or the books themselves, SuperHeroCrate will provide you with all of the items you need in order to show off your fandom. Share your experiences with everyone with new themed products each month! 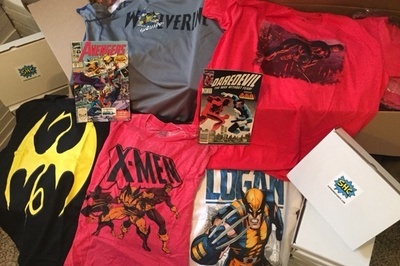 More Super Hero Crate, L.L.C.